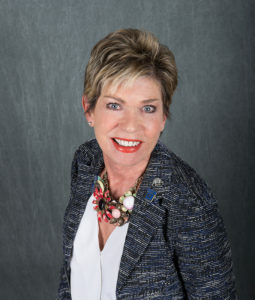 Lynn Snyder Goetz hails from a family of Realtors. Acquiring her license in 2004 she has been a part of the Keller Williams DTC office since the beginning, and also a member of SMDRA. She was a member of Keller Williams Agent Leadership Council for 6 years and earned the distinction of “The award of Excellence” in 2010. She has served on the Master Faculty the last 4 years and several other committees. She has earned sales awards from Keller Williams International for the last 10 years. Lynn has served SMDRA as a Director since 2008 and won the “Rising Star Award” in 2010. She served as Vice Chair, then Chair elect and now as this year’s Charmain of the Board.